BTC recognized legal in 111 states. Coin Dance experts conducted research. They studied the legality of the first cryptocurrency in various states. It was found out that at the moment the BTC legality was recognized in 111 states. According to analysts, so far only 3 countries are not ready to legalize the first cryptocurrency among those whose national currencies are in the TOP-20 most traded. Interestingly, Nigerian Naira is ranked 15th on this list. In this country, Bitcoin was not legalized, but it is also not considered illegal. For 24 hours, trading in a pair of BTC and Nigerian naira is 0.03% of the total number of operations with the first cryptocurrency. Indonesia also considers BTC status as “limited”, although the local rupee is among the top ten most popular couples. 18th place is occupied by the Vietnamese dong. 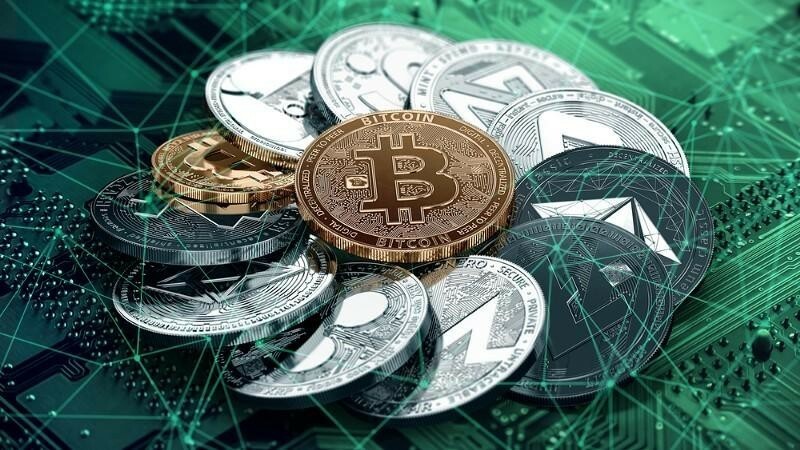 It should be said that the Vietnamese still have not recognized the cryptocurrency as legal tender, although nobody forbids storing and trading BTC. Illegal Bitcoin recognized in Saudi Arabia, Pakistan, Afghanistan, Algeria, Bangladesh, etc. Analysts say that the number of such countries is limited.